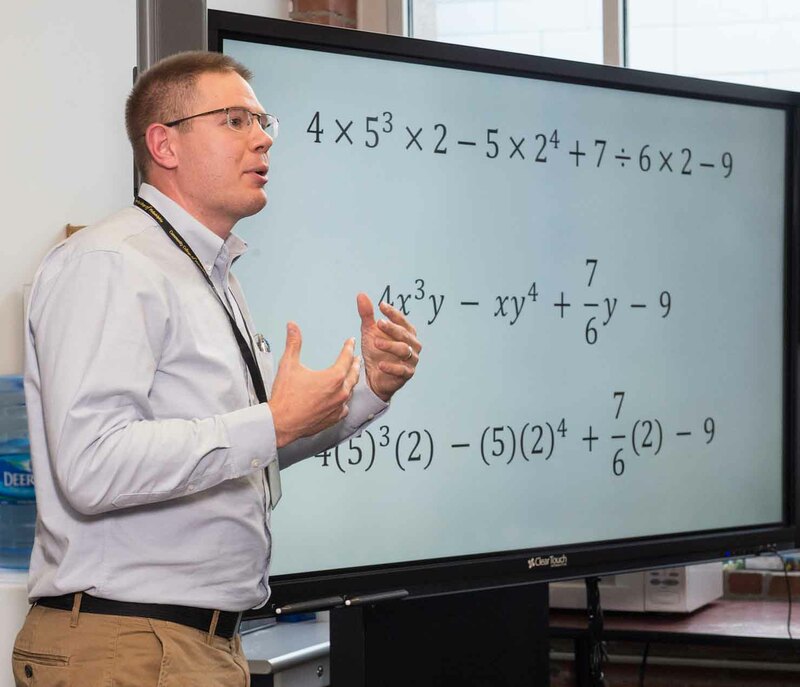 Upon completion of this program, graduates will be able to prove mathematical statements, solve mathematical problems, and execute mathematical algorithms. Our Mathematics program can teach you how to unlock the logic behind practically everything in our world. You will learn to communicate mathematical ideas; apply algorithms; analyze and solve problems; construct mathematical proofs; develop the capacity for logical, inductive and deductive reasoning; and describe the behavior of physical phenomena using mathematical models. Within your coursework, you will explore emerging fields and career possibilities through computer programming and algorithm development, linear algebra and differential equations. This program leads to an A.S. degree in Mathematics. The primary goal of the program is to prepare students for transfer to a baccalaureate program in mathematics. This curriculum provides freshman- and sophomore-level courses in both continuous and discrete mathematics. The following courses and sequence of courses is designed for the optimal success and completion of the Mathematics degree/certificate. Any alterations should be discussed with your academic advisor. This is a select program. You must pass MATH 161 and MATH162 prior to entering this program. MATH 172 - Calculus II 4 credits Critical to major. Should be completed within 15 credits of successful completion of MATH 171. Must earn a “C” or better. 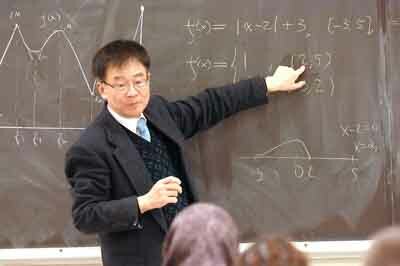 MATH 270 - Linear Algebra 4 credits Critical to major. Must earn a grade of “C” or better. Should be completed within 24 credits of successful completion of MATH 171. CSCI 111 - Computer Science I with Java 4 credits Counts as the third of three Lab Sciences. Formulate and apply mathematical modeling and other optimizing methods to develop and interpret information that assists management with decision making, policy formulation, or other managerial functions. May collect and analyze data. New workers generally start around $54,317. Normal pay for Operations Research Analysts is $88,611 per year, while highly experienced workers can earn as much as $129,873.